These slides will give you a peek into Ackley's life. Here are a couple of shots courtesy of Trinidad State Junior College's files. P.O. taught at the school from 1947 to 1951. 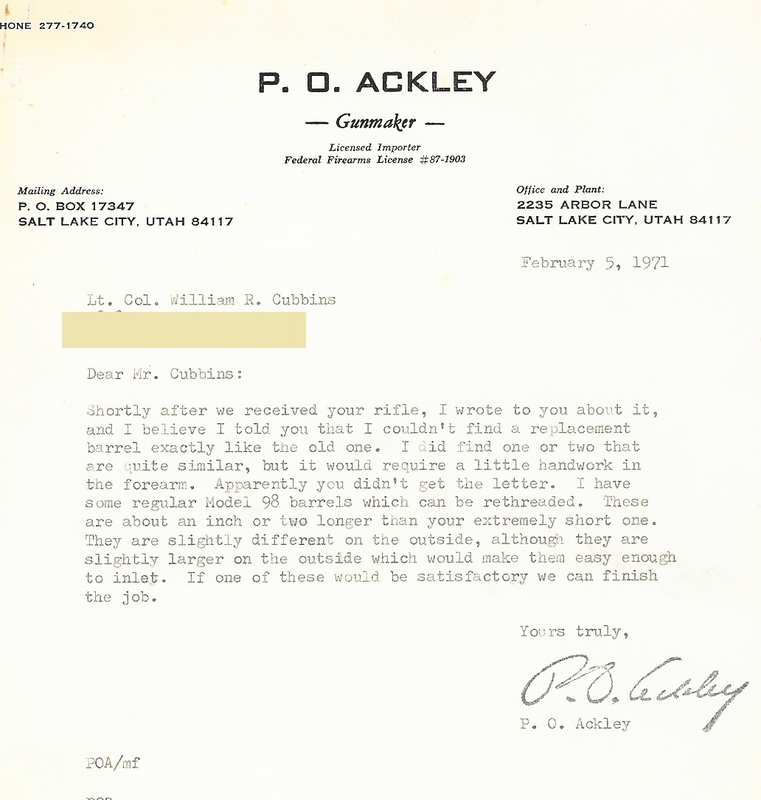 The school was a direct result of Ackley's reputation and fame at the time. Post war G.I.s were looking for training and when they heard about a school that would take their G.I. Bill the influx of students was on. Even before the building was fully completed. 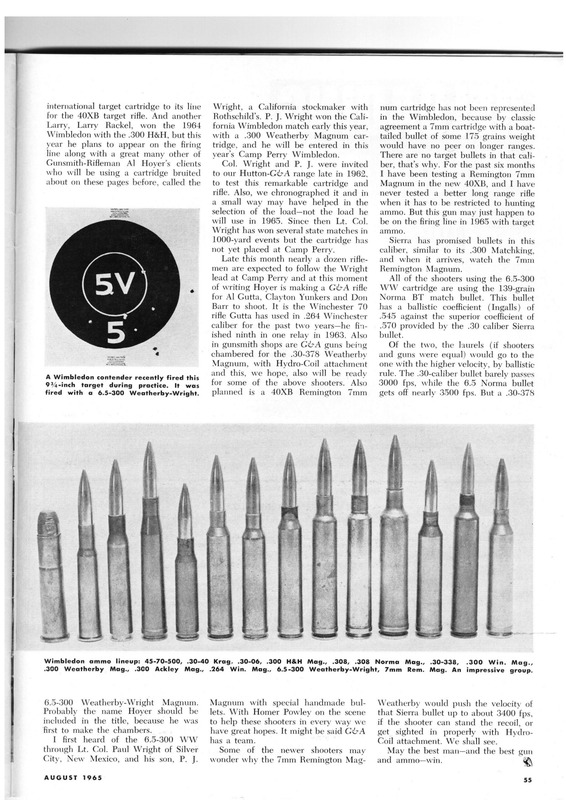 In Henry Stebbins' book, Rifles a Modern Encyclopedia P.O. 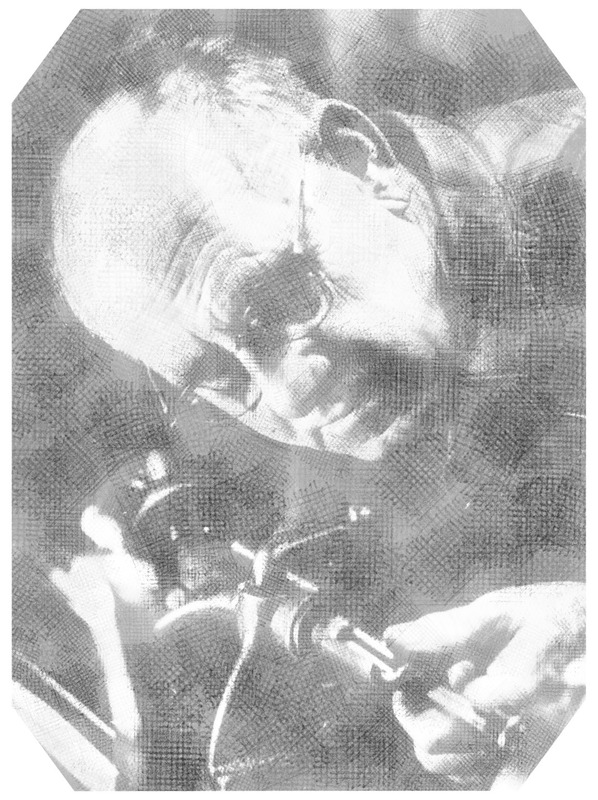 Ackley provided pictures and descriptions of his most popular cartridges at the time. The book is copyrighted 1958. 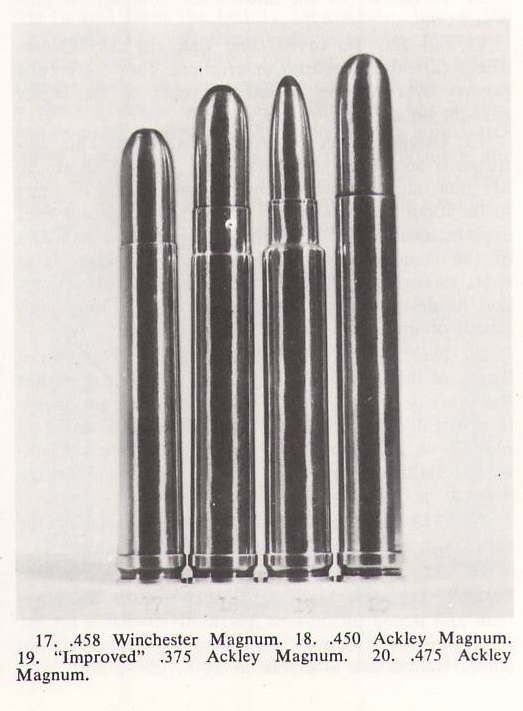 Many of the cartridges are accompanied by their factory counterparts for comparison purposes. 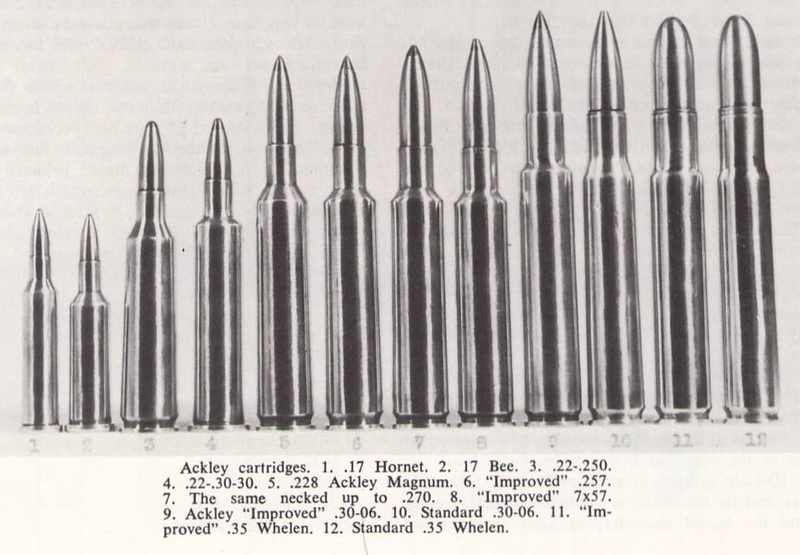 Here as in other places Ackley took the opportunity to mention that he felt the choice of the word improved for the cartridges he designed which would still fire factory ammo safely was "an unfortunate choice". He said this mainly because detractors used the name to claim the cartridges were of little or no value. Not every "Improved" cartidge offers more velocity. In some cases they only make for longer case life for the reloader. The 220 Swift falls into that category as to several others. 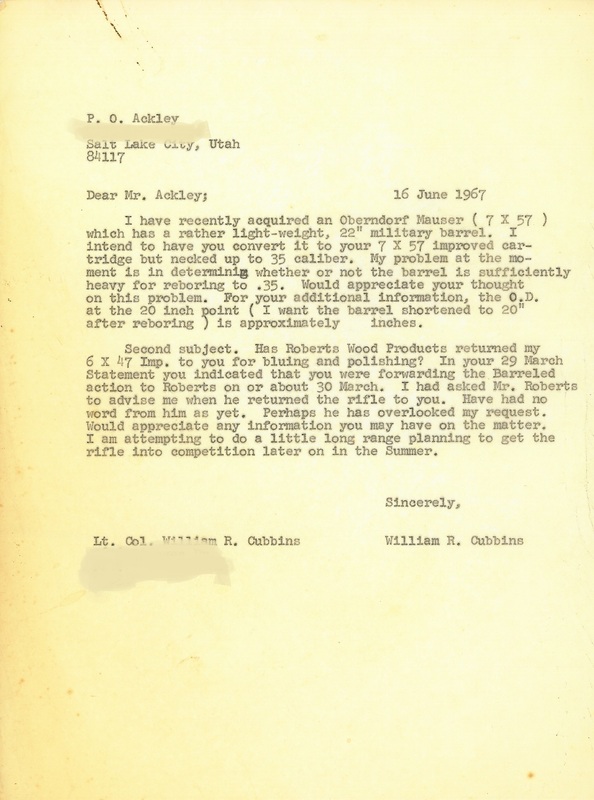 Ackley knew enough not to fight against the name improved. Once it stuck there was no killing it. 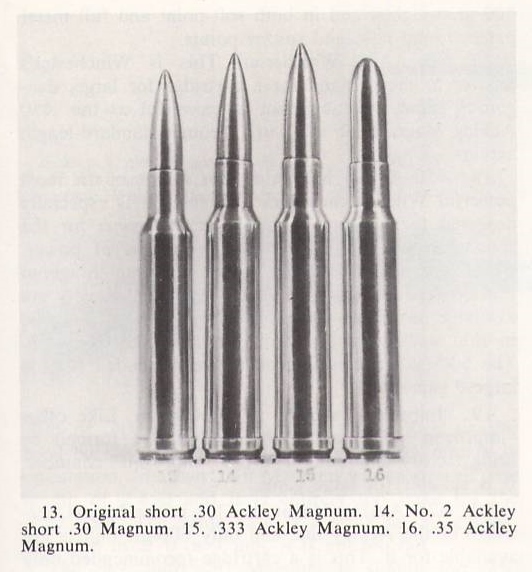 Many of Ackley's magnum designs are pictured here too. Yes boys and girls there was a time before the Internet and Smart Phones. Snail mail ruled the day. 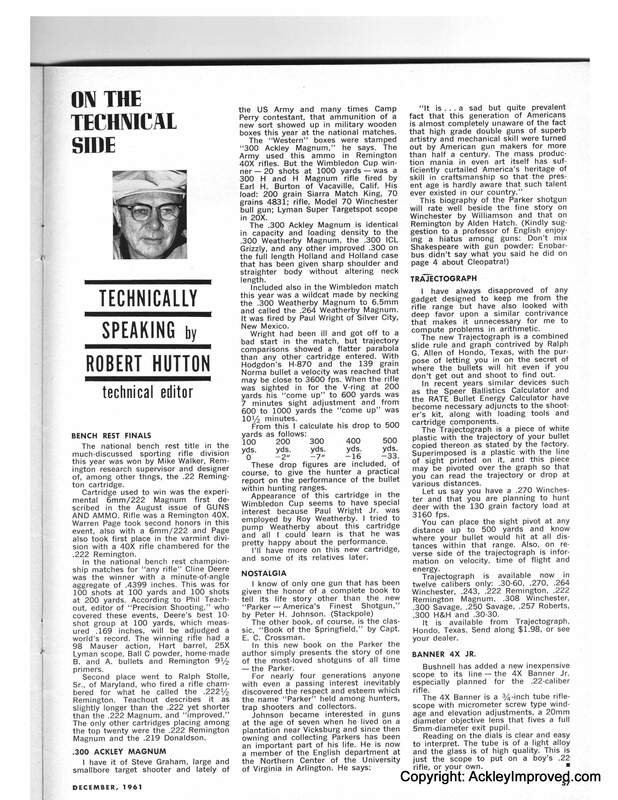 Hutton in his role as technical editor for Guns & Ammo magazine in the 1960's wanted to set all kinds of records. Since Ackley was writing for the magazine too, it was a natural partnership. 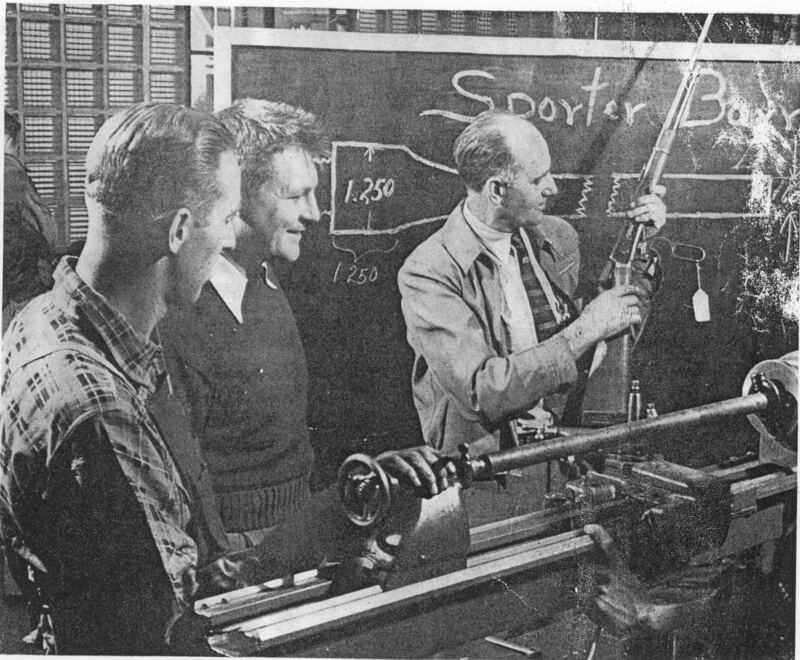 Ackley made reamers and barrels for many of the tests that Hutton performed for the magazine. 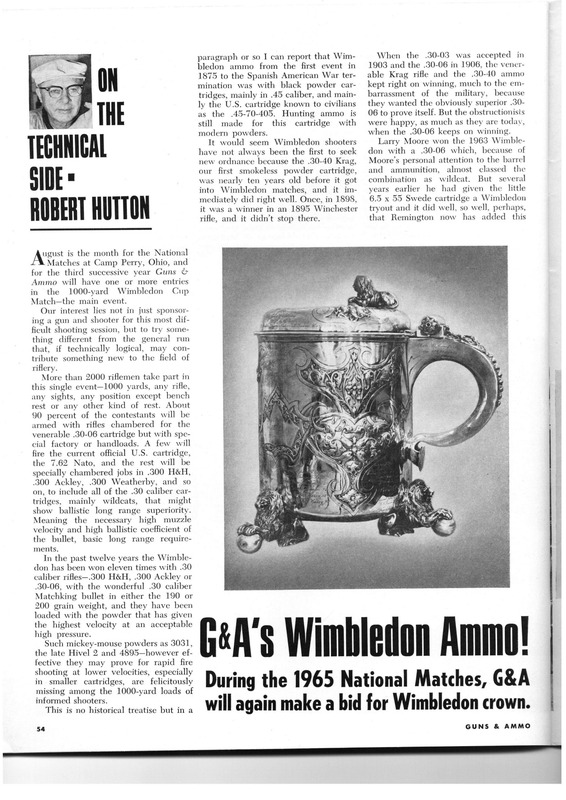 That included the efforts to win the Wimbledon Cup at Camp Perry. 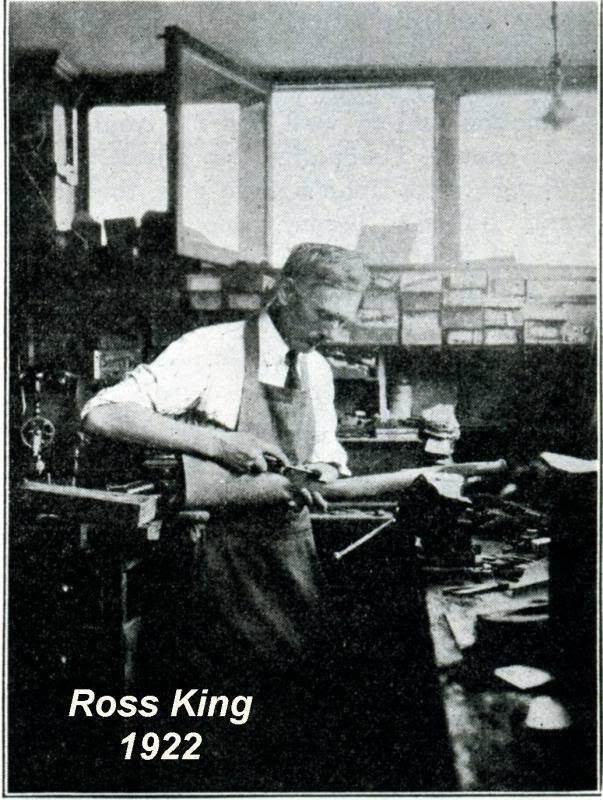 Ross King was the gunsmith who P.O. Ackley bought out in Roseburg, Oregon in 1936. Michael Petrov is the source for these pictures. 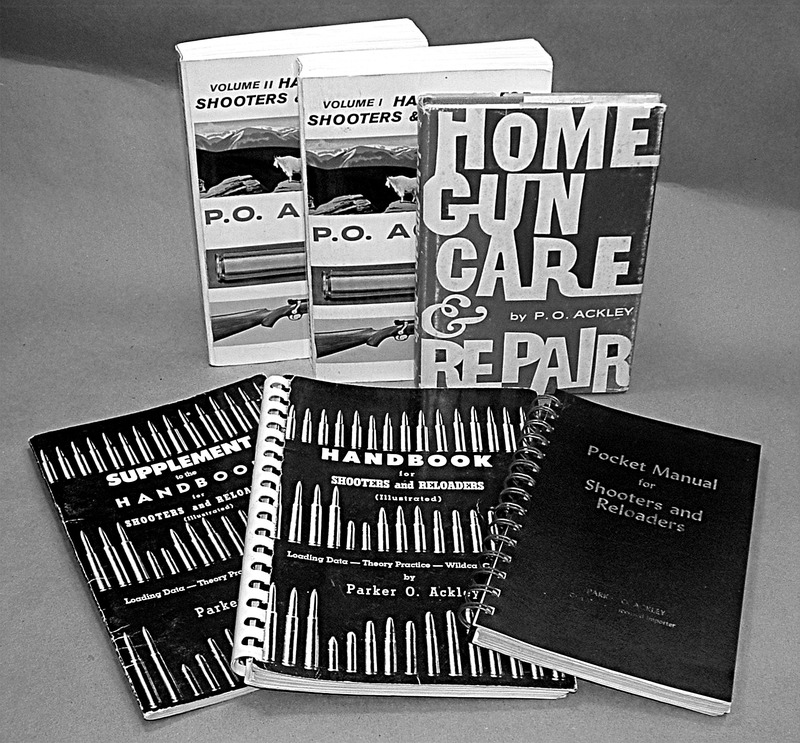 His research into 20th century gunsmiths is pretty amazing. 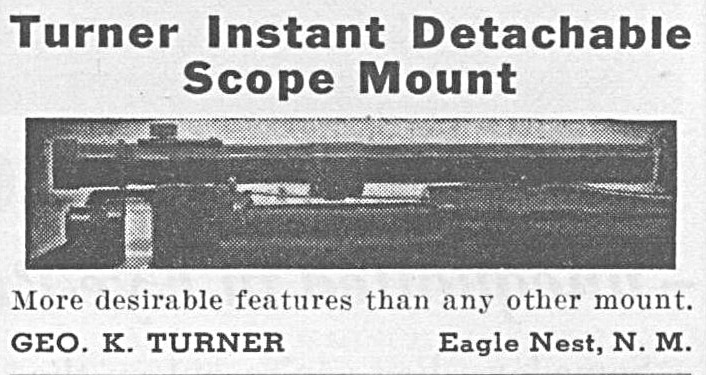 This brochure was dated April 1952. This is within the first year after Andy Easton purchased P.O. 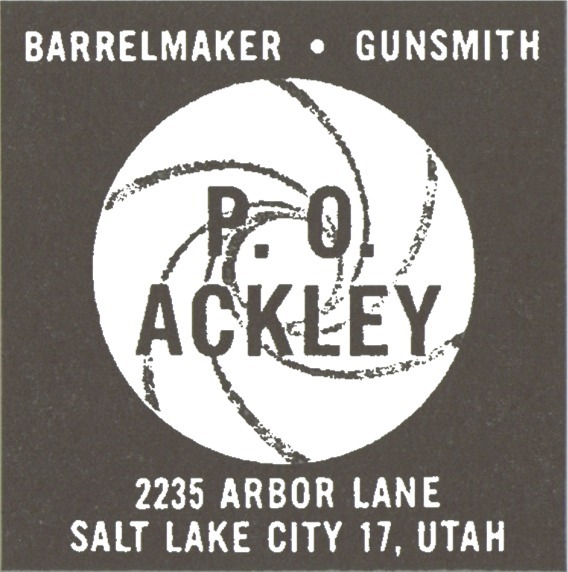 Ackley Inc. and moved it from Trinidad, CO to Salt Lake City, UT. Here is a collection of communications between P.O. 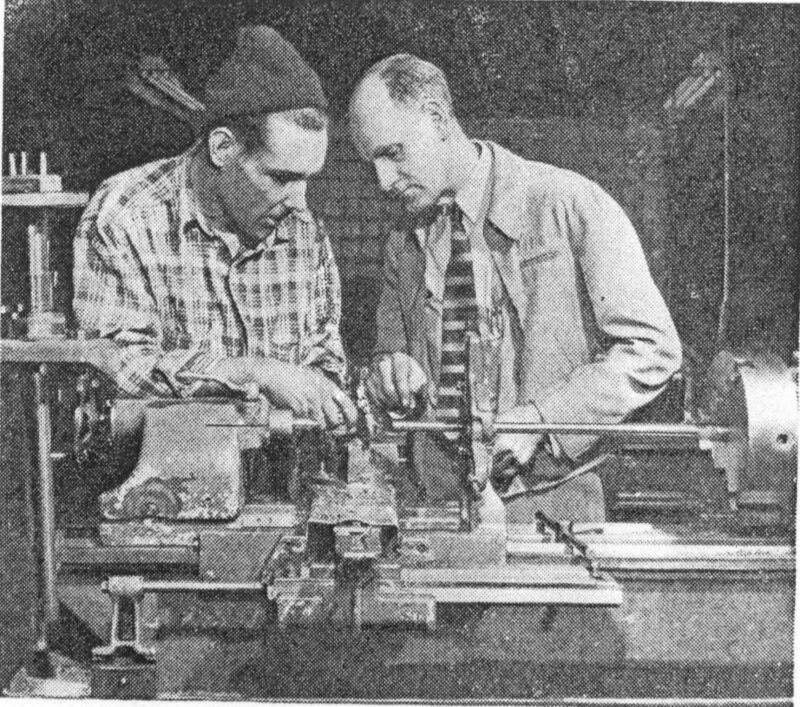 Ackley and one of his tooling suppliers. Most interesting are the last few pages, where Polygonal Rifling are being discussed. Apparently P.O. looked into the process. We have no records that prove he ever performed polygonal rifling commercially. P.O. was known to experiment with rifling forms and twist rates in every form he could think of, looking for a better mouse trap. We tell the story in P.O. 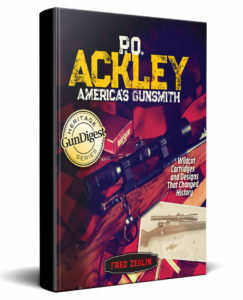 Ackley, America's Gunsmith about how he would call the scrap dealer from time to time to pick up a pile of barrels he had tested and cut up to see the inside. Ackley's intellect kept him constantly experimenting and testing ideas. 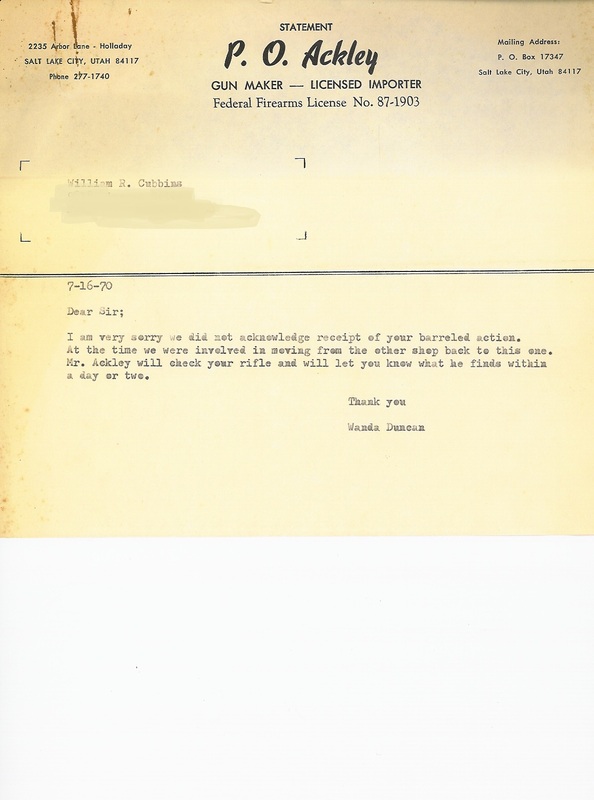 Al Dunbar was a Distributor for EMDEKO in the 1970's. 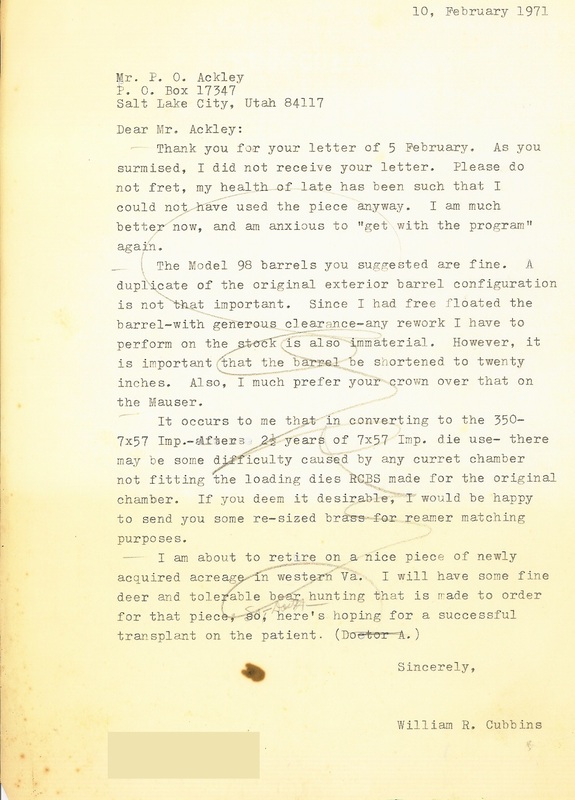 He retained these materials in his records and kindly shares them with all Ackley fans. The Documents help us to see how P.O. Ackley was involved with EMDEKO. 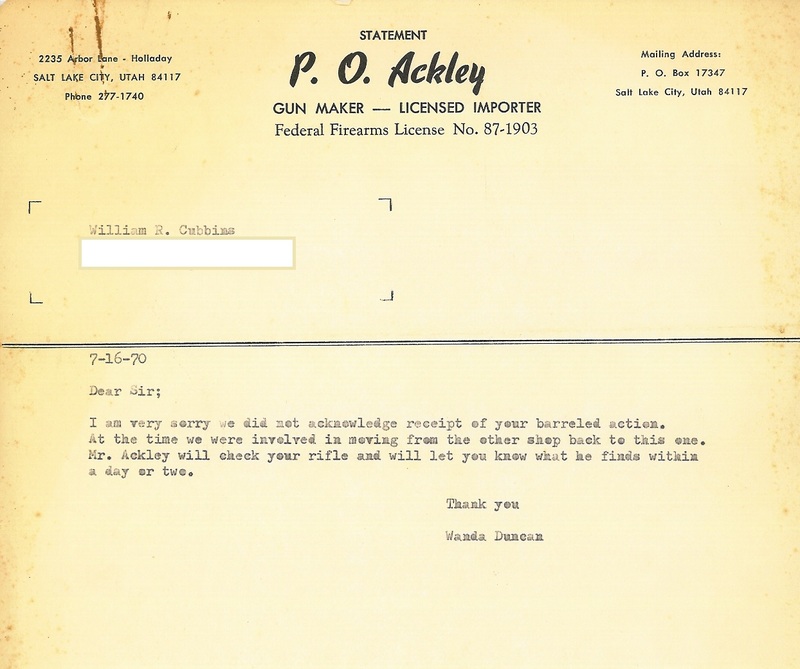 The link on the front page will take you to a post about EMDEKO and the Colt Sharps rifle. On the final page there is a video about the entire EMDEKO/Ackley relationship.